Although there are a lot of positive things to be said when it comes to herbal medicine, is still an undeniable fact however that what we proof we have is not yet enough to make taking herbal medicine completely safe. Hence, when you’re about to try out herbal medicine please make sure to check with your doctor first if what you’re doing wouldn’t be harmful to your body. Secondly, it’s better to be able to identify the different forms of herbal medicine so you’d know if what you’re taking is the real thing or not. Essence – This is also one of the most popular forms that herbal medicine takes. 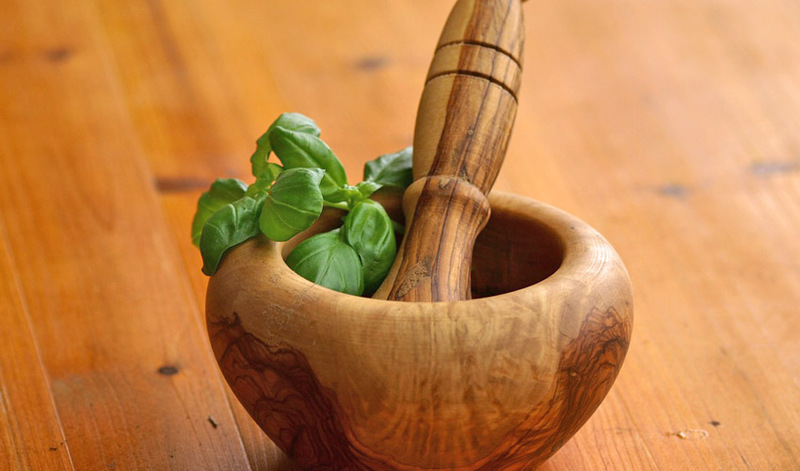 Herbs in essential oils are processed through cold pressing or steam distillation. This form of herbal medicine is popular because a lot of people prefer to enjoy massages with the use of essential oils because it supposedly helps them relax more easily. Pills and Capsules – People who violently resist the idea of taking herbal medicine in its raw form may find other products of herbal medicine in the form of pills and capsules. Herbal medicine is ground into powder to take this particular form. Usually, with this form of herbal medicine, the medicinal purpose is general and not meant to be a specific cure. Ampalaya capsules, for example, are taken simply to help improve your diabetes. Infusions – This process involves the delicate parts of a plant like its leaves, seeds and fruits. The process simply takes several minutes to finish. Poultice – There are some situations that require patients to take herbal medicine in the form of poultice. In this case, the herbs are macerated or chopped into tiny pieces and are then directly applied to the skin. After this, a hot, moist bandage is used to cover the area. Raw – It’s like going back to the primitive past when you’re required to take this particular form of herbal medicine. Not only is the process somewhat undesirable, the taste of it leaves nothing to be desired as well. Many healthcare professionals, however, advise people to steep these raw herbs into tea because it’s said to release its healing powers effectively. Tinctures – Herbal medicine in liquid form. Decoctions – This process involves the extraction of certain parts of a plant like the berries, roots and herb-bark. This process usually takes 45 minutes till an hour and a half. And now that we’re done with the list of forms of herbal medicine, we do hope that you benefit greatly from whatever herbal medicine product you’re taking!